Grand Opening of New Location in Downtown Vancouver @ 1253 Granville Street! Started by Annie and Vivienne, together over 10 years of professional experience, who set out to create an unique nail salon experience that centers on QUALITY and SERVICE. 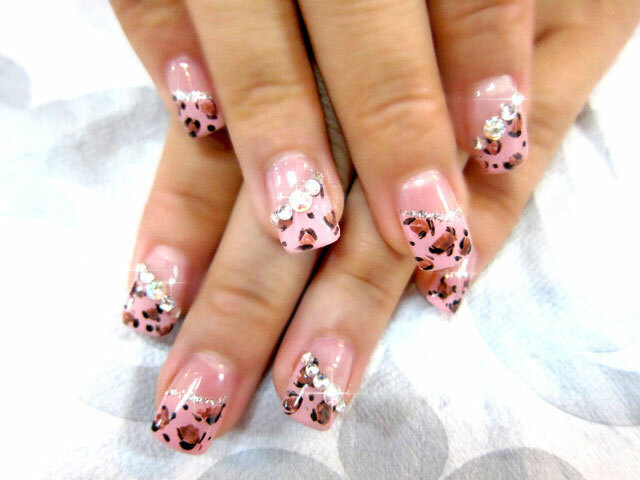 MINOKO NAIL STUDIO is the result of 2 years of planning and hard work. 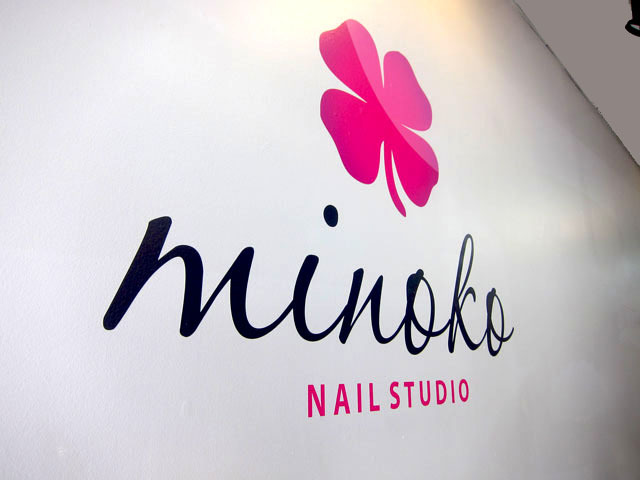 They researched better products making Minoko SMELL FREE, strive to stay in sync with LATEST NAIL PRODUCTS AND NAIL ART TRENDS in Europe and Asia (traveled to UK and Asia for research and training), and employed LABORATORY SANITATION STANDARDS that exceeds government requirements. Minoko Nail Studio is unlike anything you'll find anywhere else. 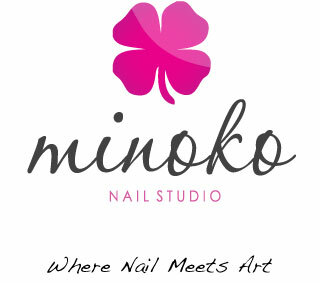 Minoko is the premier nail salon in Vancouver and one of few Bio Sculpture Certified nail salons in Vancouver area. At Minoko you'll find a clean, relaxing and friendly environment. 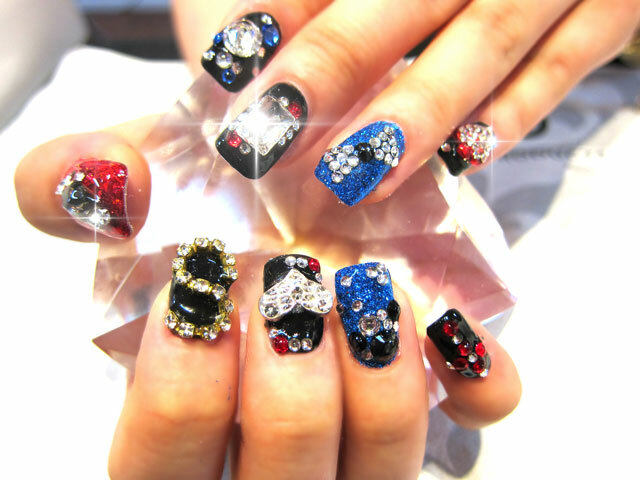 Make sure to check out our Japanese 3D Gel Nail Arts gallery, its our specialty!